There were two immediate thoughts to enter my mind upon hearing this news. First was the excitement that the X-Men and Fantastic Four characters would be back with Marvel and we could finally see the X-Men and Fantastic Four interacting with characters in the Marvel Cinematic Universe That would be amazing! The second thought was a bit more concerning because I also don't want to see the R-rated Marvel franchises like Deadpool and X-Force watered down to PG-13 movies! Those films need to be rated R! Even other films in early development like the X-23 Logan spinoff film would most likely turn out to be rated R. But, if Disney actually ends up buying 20th Century Fox and controlling these properties, will that still be the case!? Or will they change things up? These things have yet to be seen, but I hope to think that Marvel and Disney would respect the fans enough to not change anything up. What do you think about Disney possibly buying FOX and how that might affect the Marvel movies at both studios? 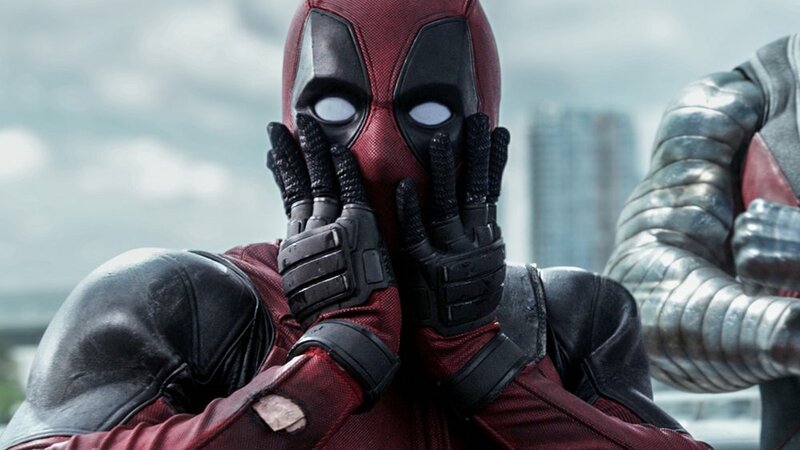 Disney and FOX are Back in Talks and a Deal Reportedly is Close to Being Made! The Disney and Fox Deal is Reportedly Close to Closing! An Announcement May Come Next Week!